black. Vol. 3 : tinyurl.com/z6cpdpk music for a cause. "black. was created by a group of friends who share both an immense passion for bass music and a desire to give back. Where some might look for opportunities to make profit for themselves, we aim to find ways in which we can provide for others. 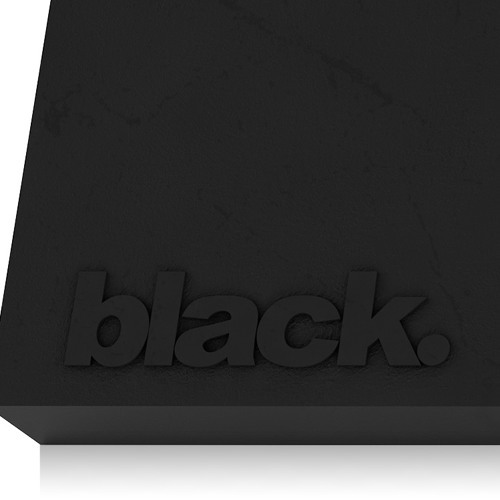 With the help of Cadence & Cause, each compilation released through black. will directly benefit those in need through partnerships with different charitable organizations. For a small (or large) donation you not only receive an entire compilation but also the peace of mind that just by sharing our passion for bass music you did your part in helping someone less fortunate. Donations from black. Vol. 3 will go to Give a Beat, a non-profit organization that serves as a catalyst for social change by bridging global electronic dance music culture with youth and families impacted by incarceration. The money provided will help fund DJ workshops designed to promote self-confidence, empowerment, individuality, and healing from trauma. Many of the youth participants come from underserved communities that are grappling with poverty, crime and gang culture, over-policing, and incarceration of a family member. Expression through music and dance can foster positive connections and be a powerful force in inspiring a future that breaks the cycle of poverty and incarceration. Kompany - Curse by black. BENTZ - Speed by black. Adair - Summoning by black. Tempest - Turbulence by black. Patches x Sampson - Hustlin by black. ESQ - Waves by black. G-REX - Bout This by black. Tuslo - Tao by black. TOP $HELF - BANDO by black. TYNVN - Hey by black.